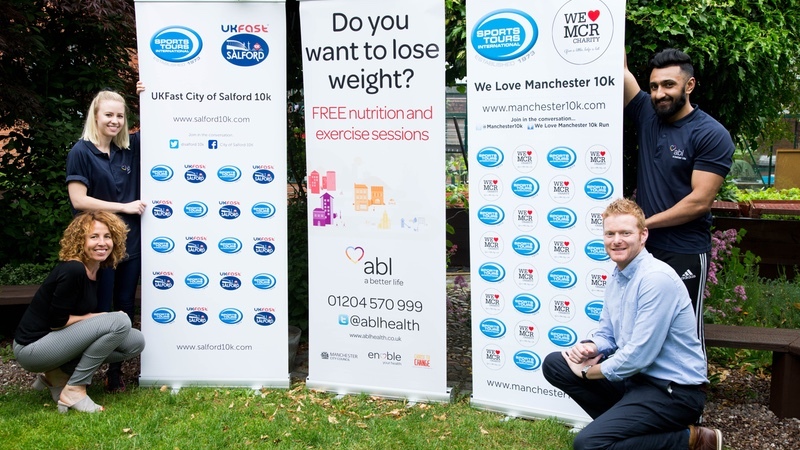 Mass participation sports tour operator Sports Tours International has joined forces with ABL Health to develop health and wellbeing initiatives across the North West of England. Sports Tours International is the owner of the Tour of Tameside, UKFast We Love Manchester 10k, UKFast City of Salford 10k, JD Gyms City of Preston 10K. It has secured ABL Health as its official ‘Community Health and Wellbeing Partner’ for 2018. ABL Health delivers community healthcare programmes across the North West, including Greater Manchester, Lancashire and Wirral, and are ‘passionate about tackling health inequalities and transforming the way that community healthcare works.’ Through its services, ABL Health aims to help people to be healthier and happier for longer. Runners participating in Sports Tours International’s upcoming North West events will have access to a number of assets on race day, such as nutritional advice and healthy recipes, 10k tips, free Skype consultations and race meet ups.